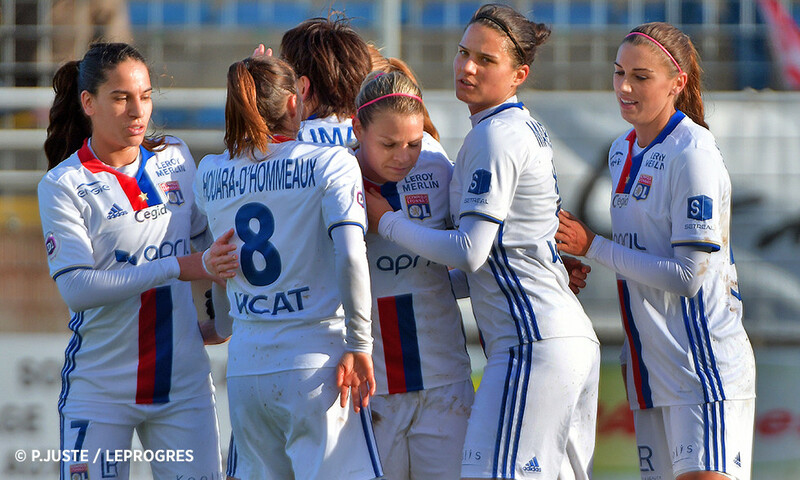 After qualifying for the round of 32 of the Coupe de France against ETG Ambilly (8-0) last weekend, OL Women get back to the league with a trip to Guingamp, who are fourth on the ladder, and whom OL beat 9-1 in the reverse fixture... In the last training session before the game, in Friday morning's snow, Gérard Prêcheur put together a squad of 18 players. 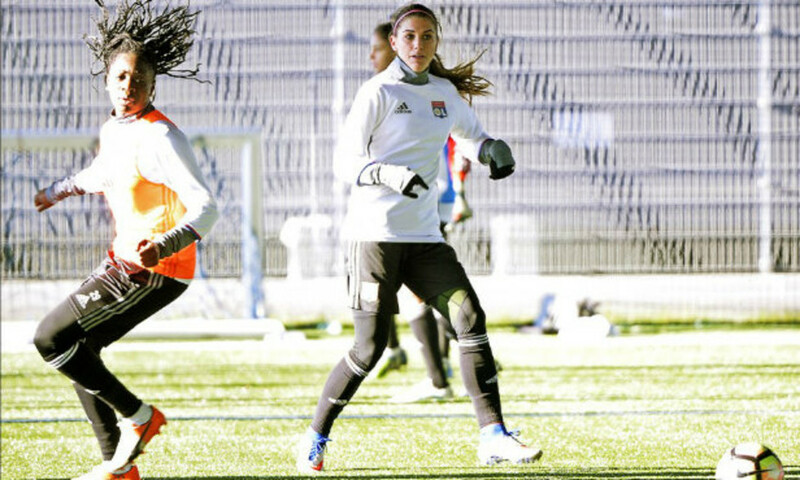 The three recruits from the January transfer window, Kadeisha Buchanan, Josephine Henning and Alex Morgan, will be there. 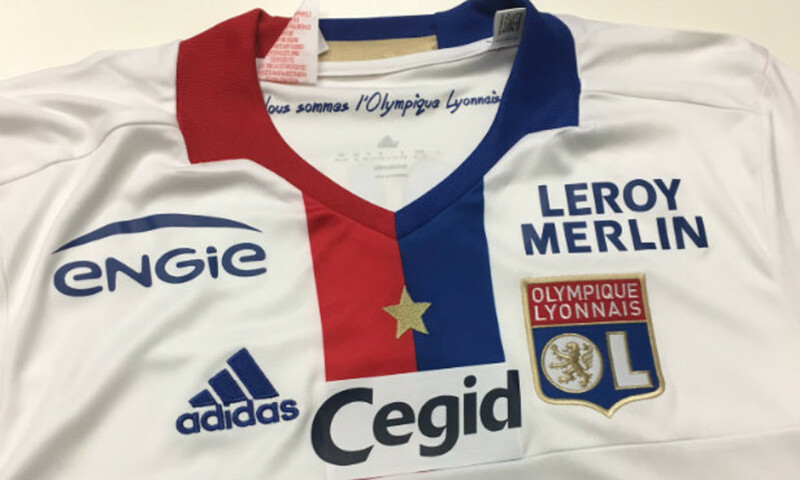 The players will fly to Saint-Brieuc on Friday afternoon. This league fixture has been keenly awaited by OL Women and their new players. They'll be looking for a win so that they can stay top, a position they gained during the winter break, after top-placed PSG had four points deducted for fielding a player who wasn't on the team sheet. PSG are set to travel to second-placed Montpellier at the same time that OL are in Guingamp in what's sure to be a decisive round.